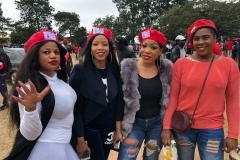 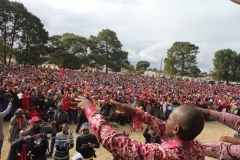 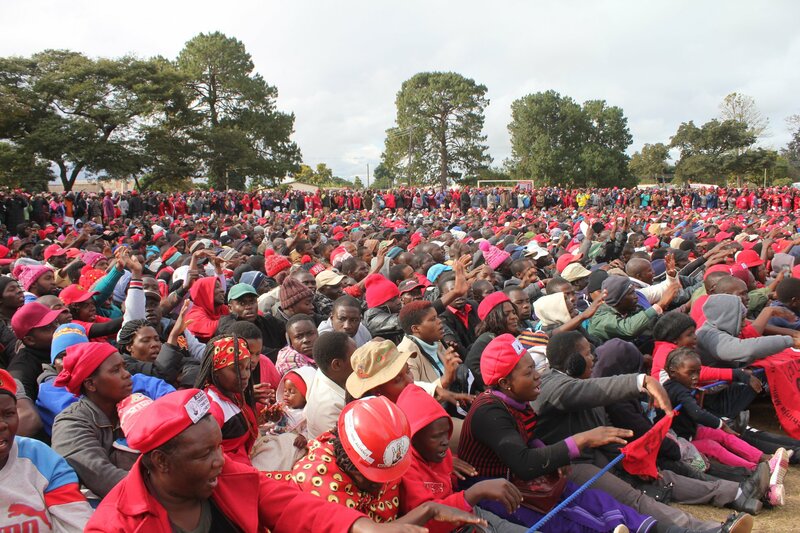 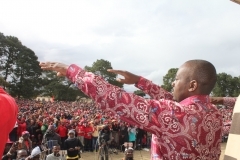 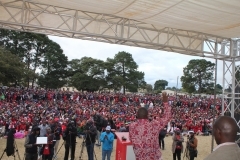 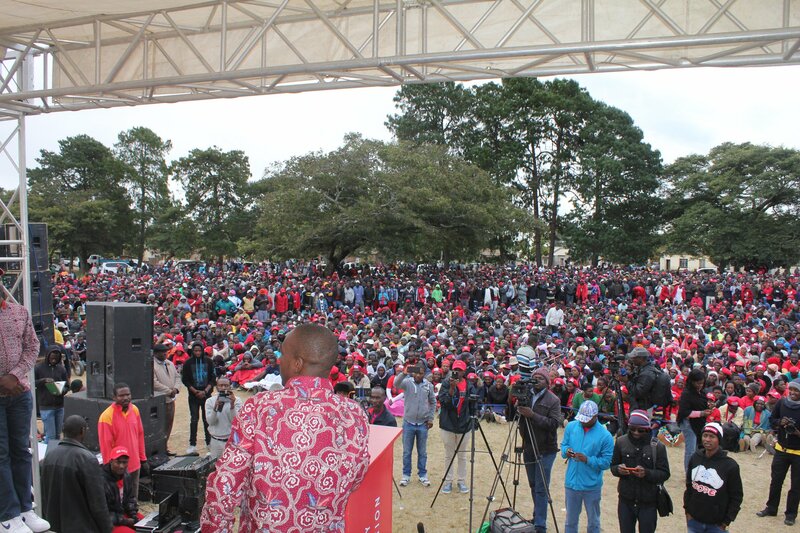 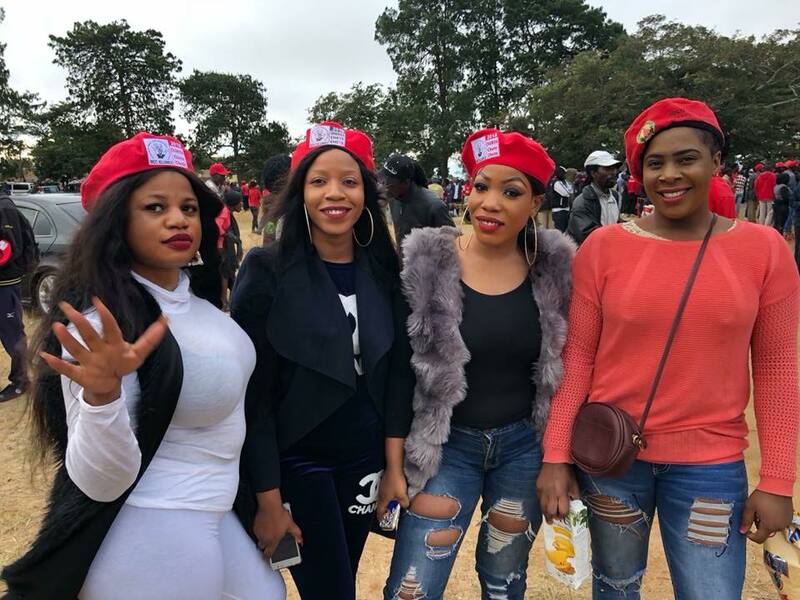 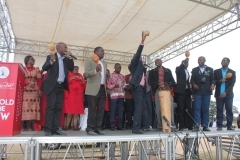 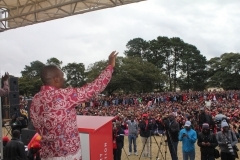 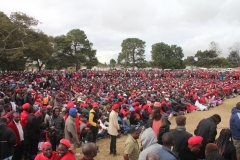 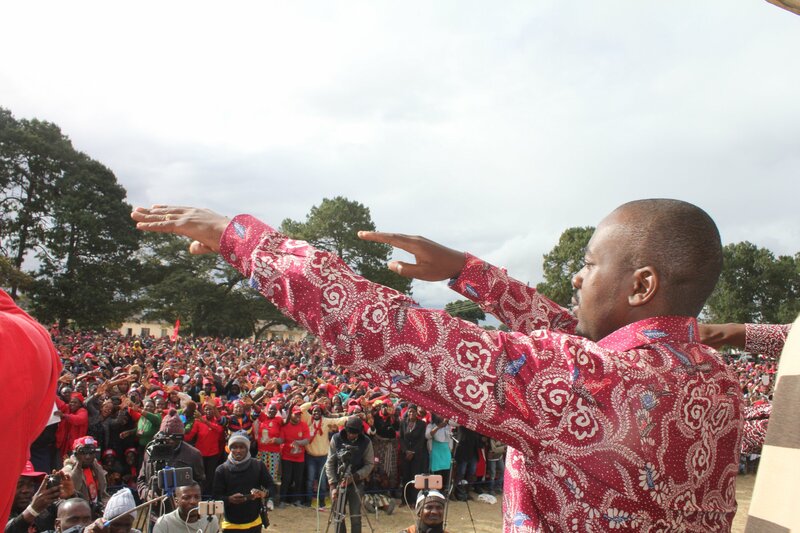 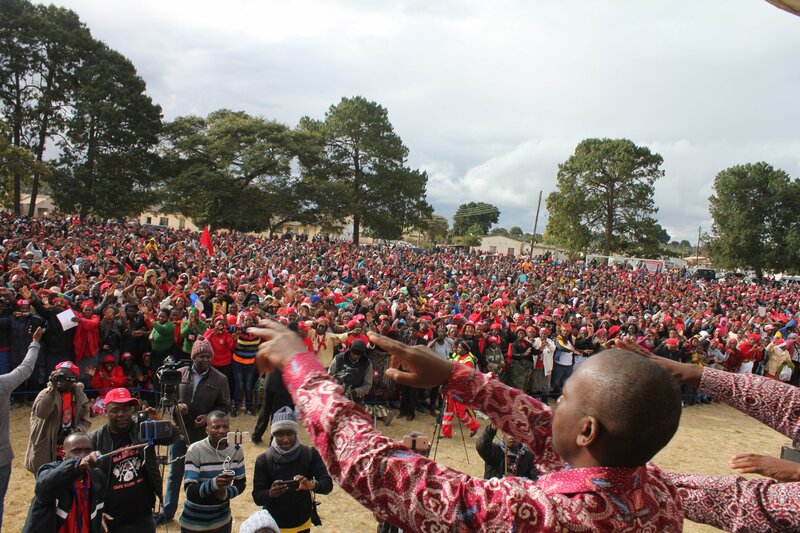 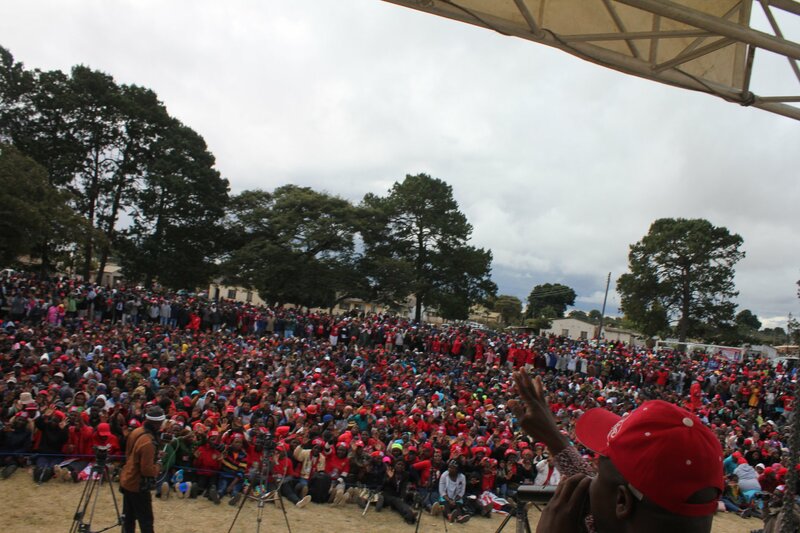 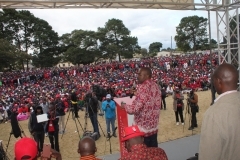 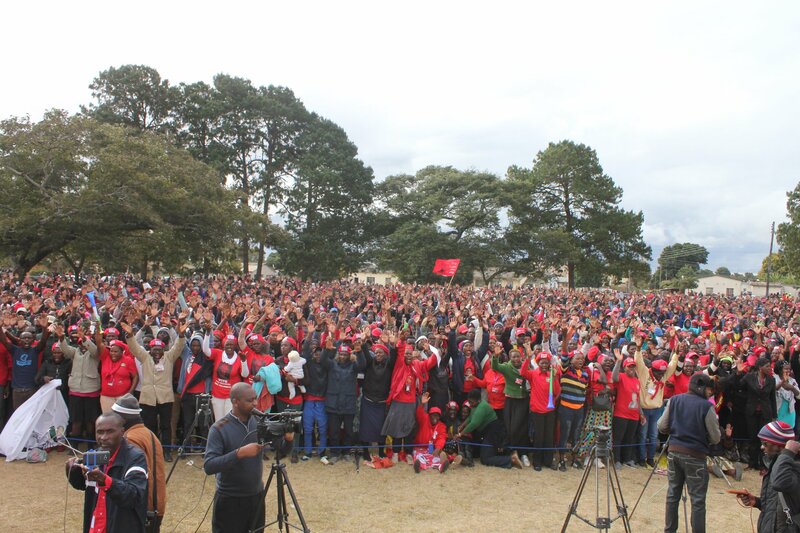 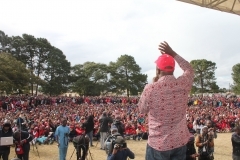 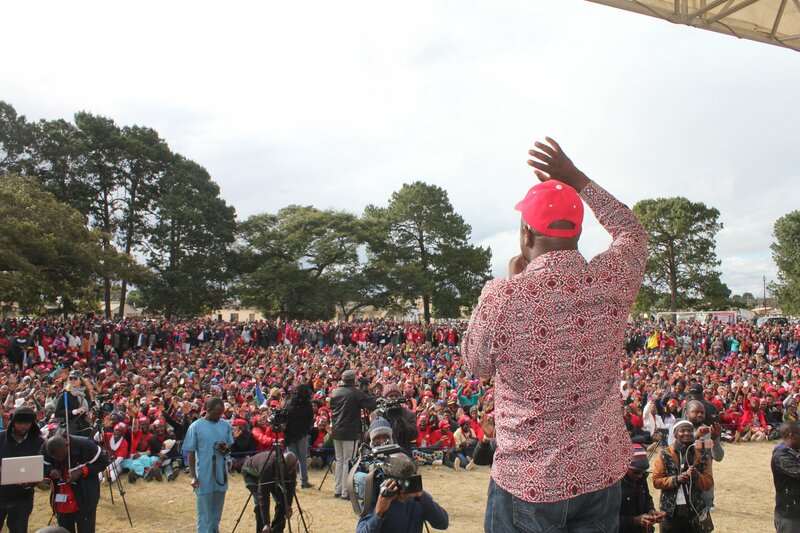 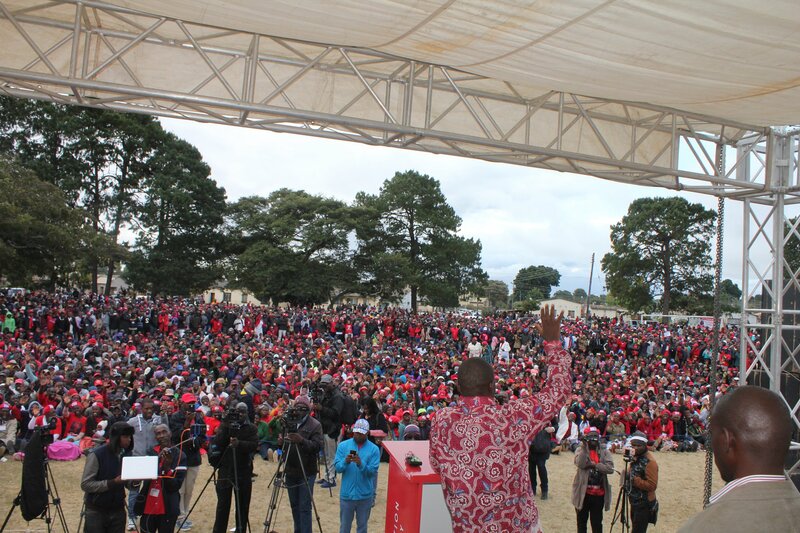 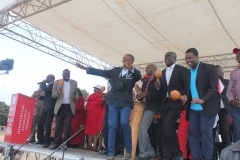 The MDC Alliance led by Nelson Chamisa took their campaign to Marondera on Sunday as Zimbabwe inches closer to make or break elections on 30 July. 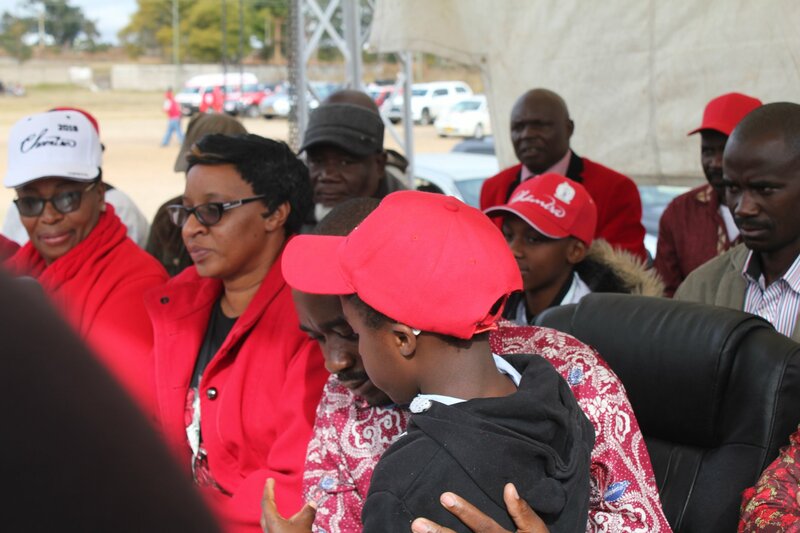 Chamisa was accompanied by his wife and several senior MDC-T leaders. 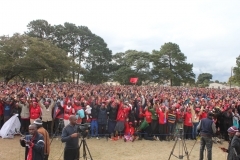 Meanwhile his opponent President Emmerson Mnangagwa’s rally was yesterday marred by violence after ruling party youths and soldiers tried to stop people from streaming out of the venue before the Zanu PF leader finished his address. 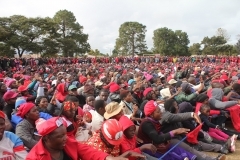 Soldiers and national service youths, known as “Green Bombers”, had a torrid time trying to control the restless crowd at Bindura’s Chipadze Stadium as scores of people started leaving when Mnangagwa was midway through his speech.